Textmarker! is a Mozilla Firefox add-on which allows you to highlight text selections and to copy it into a Word document. Up to 3 highlighter colors can be configured. First, add Textmarker! to your browser. Then, on a selection of text of your document and make a right-click to highlight a paragraph. Last, on a Word document, paste your text selection using the Ctrl +V shortcut on your keyboard. 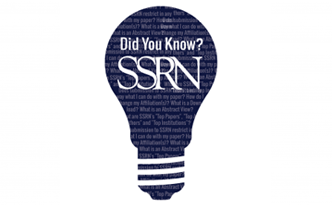 The text’s source will automatically be added below the paragraph. 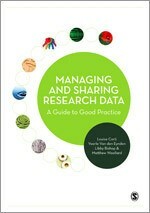 The LSE Blog publishes a review of the Book “Managing and Sharing Research Data: A Guide to Good Practice” written by Louise Corti, Veerle Van den Eynden, Libby Bishop & Matthew Woollard. Emily Grundy, author of the review says that this guide can be useful for students and researchers because data sharing has become much easier due to technical advances which have simplified the procedure of acquiring and processing data. However, the whole business of depositing, managing, acquiring and using data responsibly has become more complicated, not least because of the wealth of data sets of different types now available. 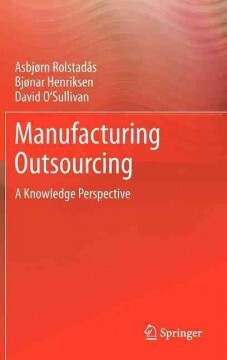 Chapter 1 sets out the case for managing and sharing research data. The authors argue that published findings should be replicable, and publicly funded research should be regarded as a common good. Moreover, duplicating data collection exercises is wasteful and may also tend to increase response burden (if people are asked to participate in multiple surveys) and lead to lower response rates. Subsequent chapters follow with more guidance on planning for data sharing throughout the data life cycle, documentation, data management, formatting and storage. 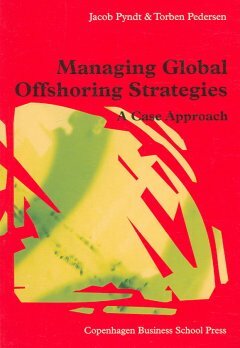 Chapter 7 considers in more detail the legal and ethical issues involved in sharing research. This includes a consideration of statistical disclosure techniques, an important and expanding area of research and practice which is often poorly understood. Suggestions are made about how to reduce risks of being able to identify individuals in data sets, in addition to removing personal identifiers. All of this is sensible, although such practices do limit the potential for further use in ways that may not be foreseen at the time of deposition.